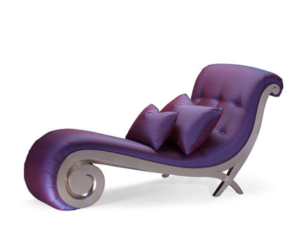 The chaise longue originated in Egypt, although most people associate it with France due to its name “long chair”. 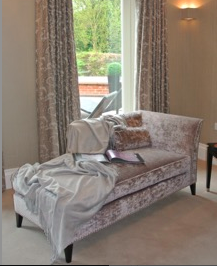 Many ancient artworks depict gods reclining on chaise longues and it was a popular piece during the Rococo period. Most people would imagine a chaise as an antique item of furniture but nowadays many furniture companies are producing chaise which are contemporary, comfortable and have become a feature in any room. 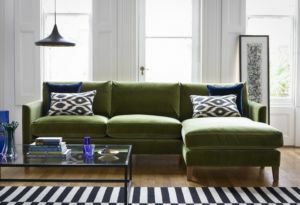 Another one of our favourite suppliers, Sofa.com and their Izzy sofa with chaise. 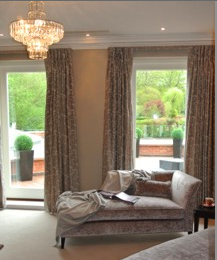 At Cox and Co we have used chaise longue’s recently for a couple of show homes, they have provided both elegance and decadence to a room.